Aileen O’Toole is an award-winning digital strategy consultant and is a Chartered Director. Since 2001, she has acted as a strategic adviser to PLCs, leading corporates, State organisations and high potential start ups on their digital channels. Her work has covered strategic planning, new digital propositions, eCommerce, social media, intranets, usability and content strategy. A co-founder of The Sunday Business Post, she was a member of the team responsible for building one of Ireland’s leading media brands and its sale to a PLC. 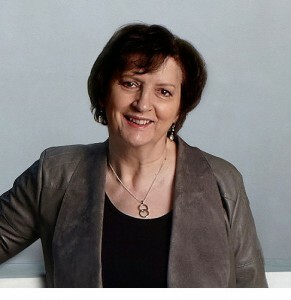 She was awarded a fellowship of the Marketing Institute of Ireland in 2012, the highest form of membership, in recognition of her contribution to the marketing profession. Aileen also acts as a Non-Executive Director and has been awarded Chartered Director status by the Institute of Directors.